There are a lot of changes in iOS 10, Apple's latest software update for the iPhone and iPad. There are some cool features which you can use easily while some of them are hidden inside the setting and 3D touch. 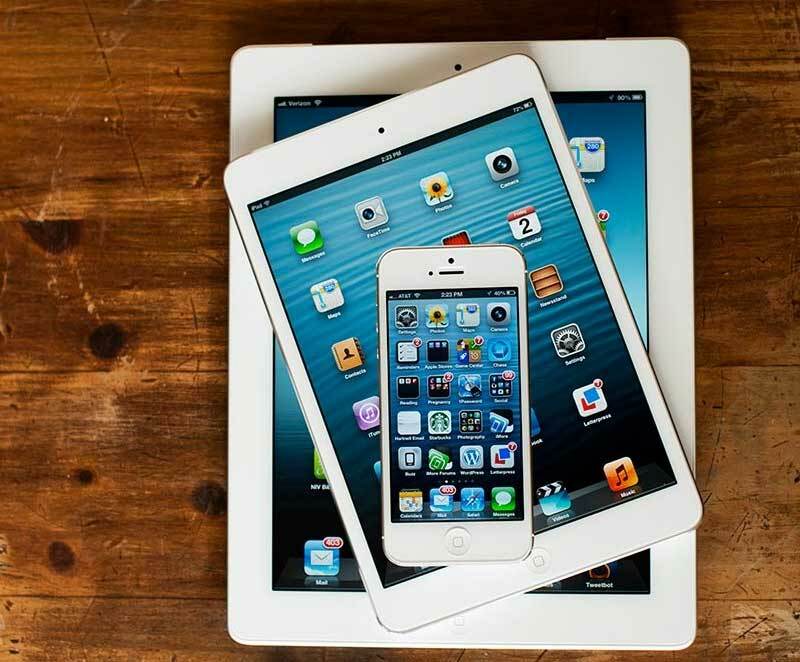 Today in this article we are going to talk about the 7 top hidden features of iPhone and iPad. Apple has opened up Siri to devs in iOS 10, and WhatsApp has jumped aboard. With the new update installed (that's 2.16.10), you can simply ask Siri to send a message without ever opening up the app. We’ve been requesting this feature since the beginning. You can finally clear all notifications in one fell swoop: just slide down the Notifications tray and "3D Touch" the X icon in the top-right corner. A box will pop up. Tap "Clear All Notifications" and you’re done. Apple Mail hasn't seen huge updates this year, but one little tweak makes that OK. You can easily unsubscribe from those annoying newsletters, with just a tap. Open up one of the emails and tap the 'unsubscribe' option at the top. Voila. Did anyone actually use Digital Touch to send messages on the Apple Watch? Well if you did then this feature is now available on both the iPhone and iPad. You can send sketched messages, your heart beat (which isn’t really your heart beat; just two fingers pressed on the screen) and neat-looking annotated messages. It seems a little gimmicky right now, but will no doubt become popular with certain people. The most glaring omission from Apple’s Split View multitasking feature was not being able to have two Safari tabs open next to one another. It’s such an obvious, and very useful, feature, so we’re glad Apple has seen sense and added it here. There are a couple of ways to use the function, but the easiest is to long-press on a tab and drag it to the corner of the screen. To close it, simply tap the X icon. Another handy update. 3D pressing on the Torch icon in Control Center provides three options to alter the intensity of the light: Low Light, Medium Light, and Bright Light. 3D Touch has been expanded hugely in iOS 10 – and finally, it’s actually useful. You can now 3D press on the News icon to bring up some of the latest headlines without having to open up the app. This works with the Activity app too, bringing up a widget with your targets outside the app.